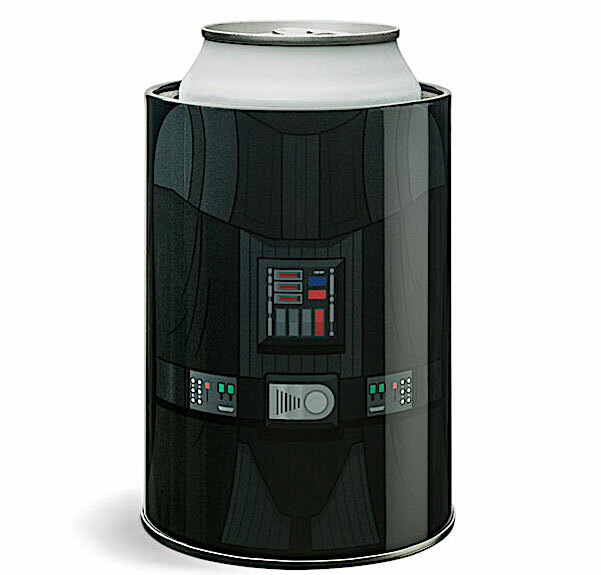 Keep your beverages cold on hot days! That’s what Beer Koozies do best and we’ve brought you a list of some of the best in the biz for cool brew on a warm day. 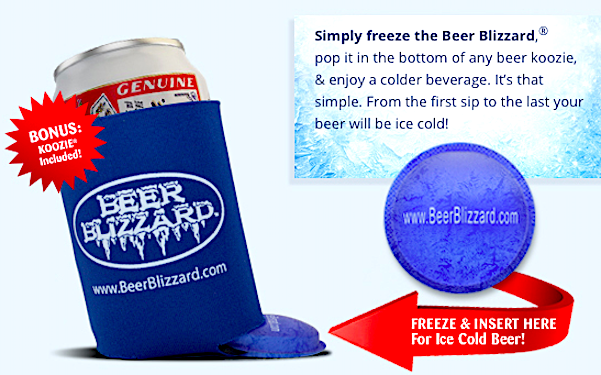 As seen on Shark Tank, the Beer Blizzard® is a Koozie and more! 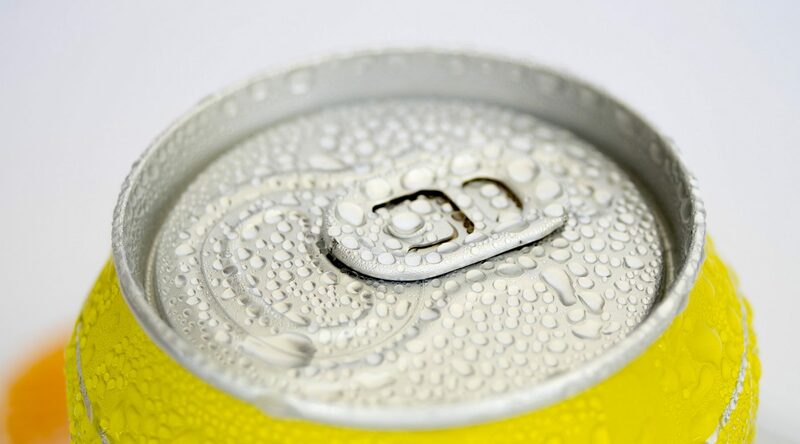 It’s a reusable plastic ice cube designed to fit in the bottom of your beer can. 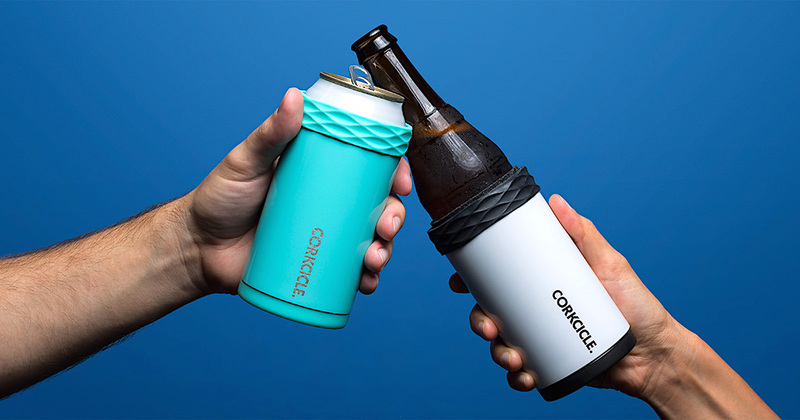 This very special Koozie by Corkcicle has a cooling core designed to keep your beverage cool for 3 hours. Of course, if it takes you 3 hours to drink a beer, you’re doing it wrong, but it’s still a great feature. With its double walled stainless steel, it’ll keep your hands from getting cold and your beer from getting warm. It comes in a variety of colours and it’s also bottle friendly. 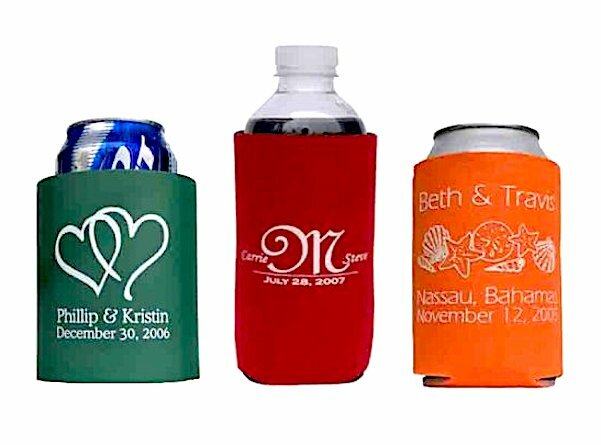 Need a special koozie for your special day? Promoting your business? Organizing a golf trip? Kustom Koozies has all types of can and bottle koozies you can customize for any occasion in a variety of styles and colours.